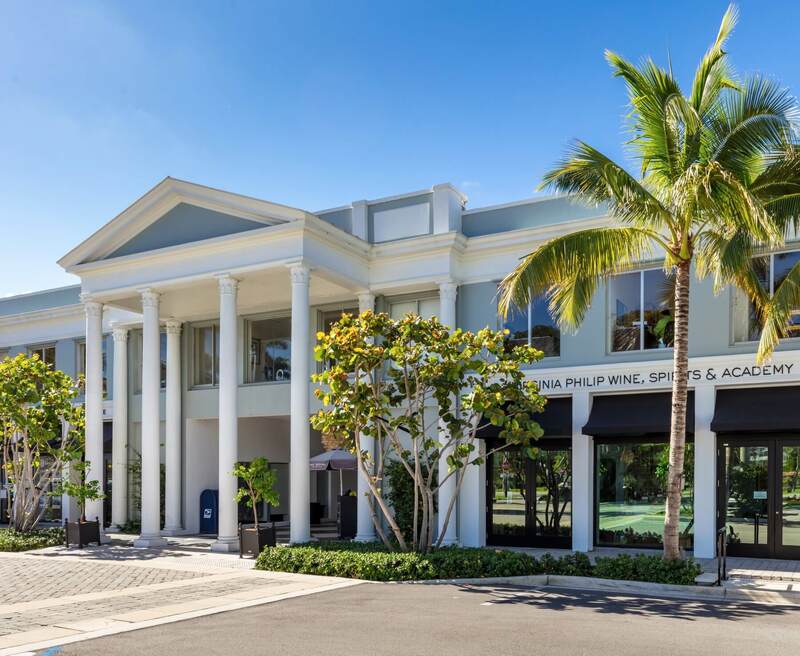 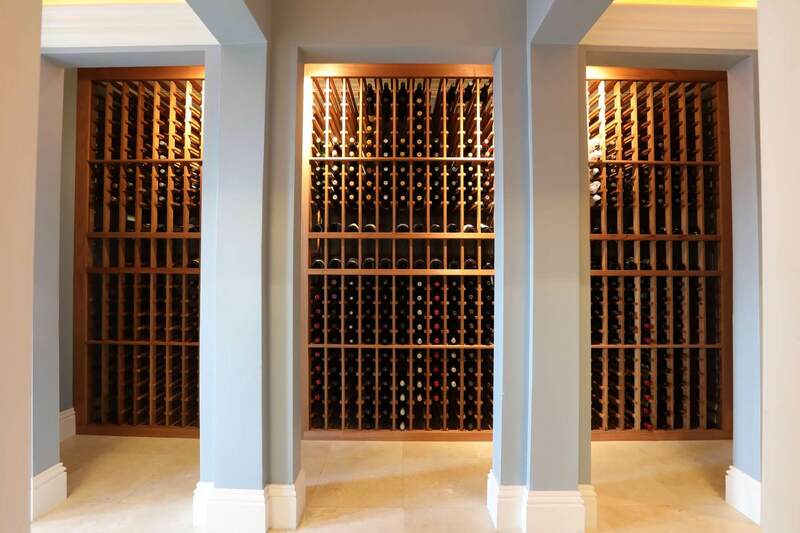 The eleventh female master sommelier in the world opens her doors at The Royal Poinciana Plaza to showcase wine and spirit retail with a special focus on education. 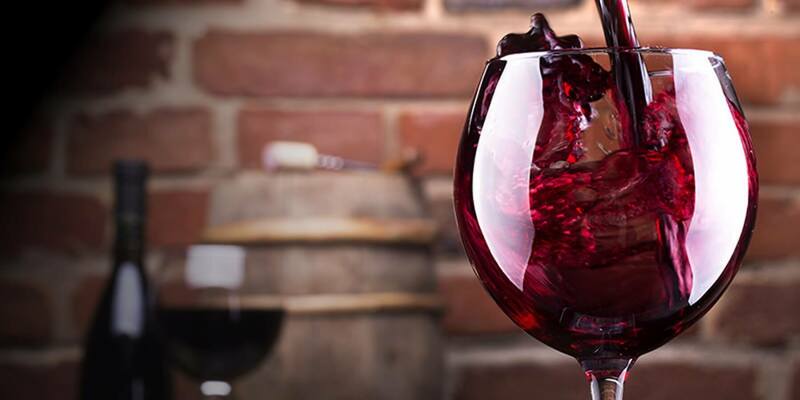 Offering an assortment of the top wine makers and producers, this boutique invites customers to learn, taste, and experience some of the best products from around the globe. 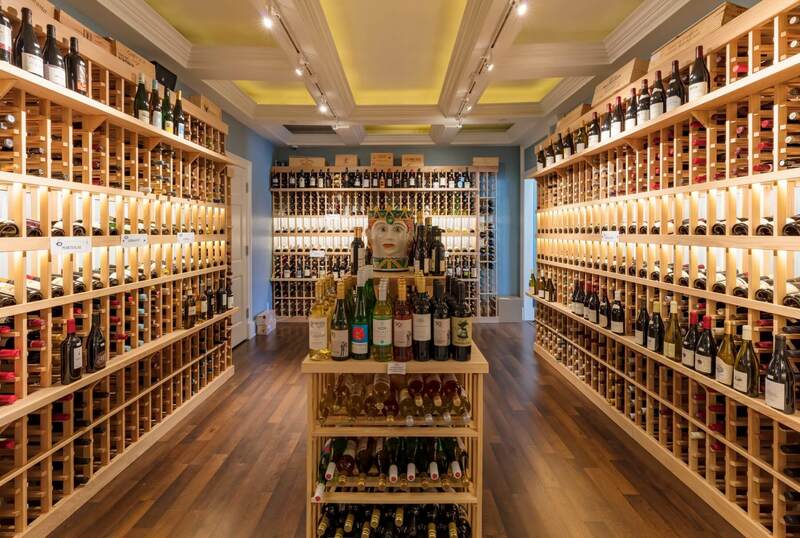 Whether a beginner or an aficionado, when purchasing a special gift item, attending a private event, a tasting for a small group, or a lecture series, this shop offers the client an experience that moves beyond traditional retail.